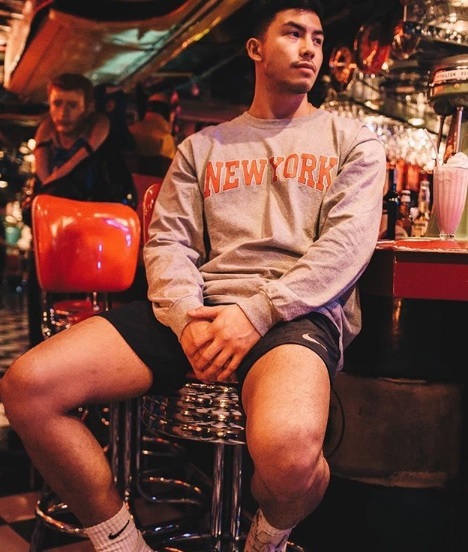 “Glorious” actor Tony Labrusca was reportedly furious when he was given only 30 days to stay in the Philippines since he is an American passport holder. On January 4, 2019, the Bureau of Immigration took to Facebook to respond to the controversy. Refusing to name Labrusca, the bureau referred to actor as a celebrity who holds an American passport. The bureau reiterated the allegations of netizens who claim to have witnessed how the actor became infuriated by the officers of the bureau who he accused of giving him a hard time despite his status as a celebrity. As Sandoval explained, those who are admitted as returning Filipinos or Balikbayans are given an initial stay of one year. They may extend for another one, two or six months. Those who do not qualify are automatically given a 30-day visa upon their arrival in the Philippines. This is given only to those who are within the list of 157 countries eligible for visa free entry pursuant to Executive Order No. 408. Labrusca was born in the United States, which is included in the list of countries. He may be excluded and blacklisted from the Philippines if proven guilty of disrespecting immigration authorities, according to Sandoval. Recently, Labrusca starred in romantic drama film “Glorious” opposite Angel Aquino. He played a 22-year-old man who involved in a May-December love affair with a 52-year-old woman played by Aquino. On the small screen, Labrusca is set to star in the ABS-CBN series “Mea Culpa.” His co-actors include Jodi Sta. maria, Bela Padilla, Ketchup Eusebio, Sandino Martin, Kit Thompson, Ivana Alawi, Ayen Munji-Laurel and John Arcilla. ‘The Masked Singer’ guesses: The Peacock is Donny Osmond, Cory Feldman or David Hasselhoff?